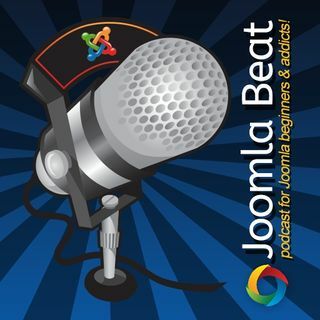 Podcast all about designing, building and marketing websites with the Joomla! content management and web publishing system. Full of interviews from industry and Internet experts, hints, tips and reviews of the best extensions and tools for making your websites better. The perfect podcast for beginners and advanced web designers, developers and web masters, marketers and business owners alike.